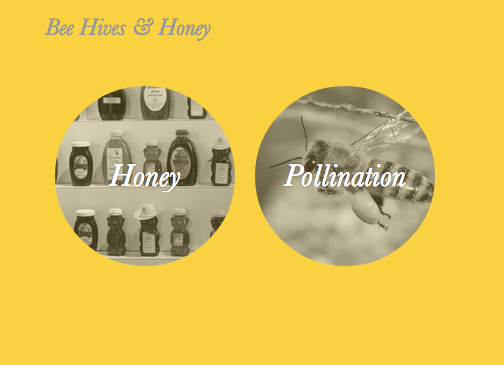 …..is a fully functioning website with two components; a subdomain for a pollination business, bees.beehivehoney.biz, and another subdomain for honey sales, honey.beehivehoney.biz. It has a woocommerce shopping cart installed and the site can be edited and operated without too much fuss. I would be glad to help you get it up and running…. All it needs is your particulars in the various sections and a little marketing and it can be a very effective site! Enter the number of months you would like to rent this site at checkout.